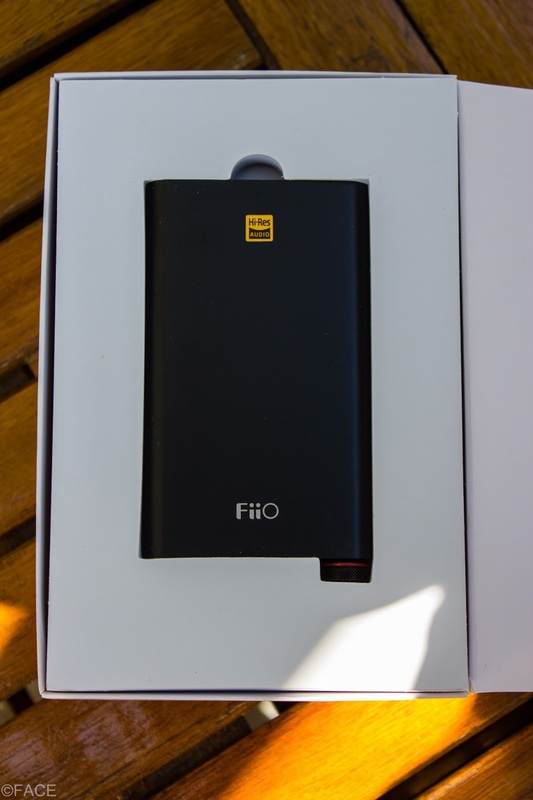 The FiiO Q1 Mk II, FiiO is their second foray into their Q lineup (Now consisting of the Q1, the Mk II, and the Q5) and brings a novel feature rarely seen at the price point, balanced output. Were there any sacrifices made to pack that feature into such a portable frame? If there were any, what could those be? Enough lollygagging and on to the main portion of this review. USB A to Micro B cable, Lightning to Micro B cable, a 3.5mm to 3.55 cable, a Silicone pad, 4 Silicone bands of 2 sizes, and a mesh pouch for the device along with an instruction manual and a warranty card. 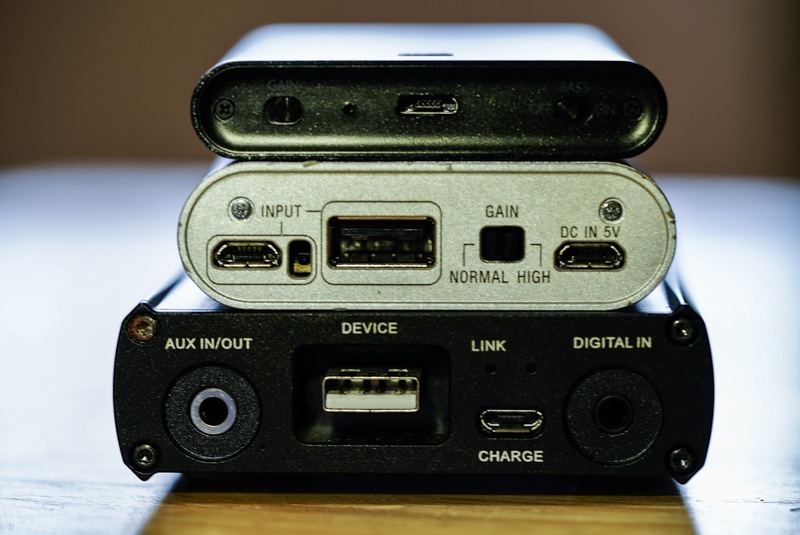 There is no Micro B to Micro B or USB C to Micro B cable included as this was a “Designed for Apple” device with MFi certification. 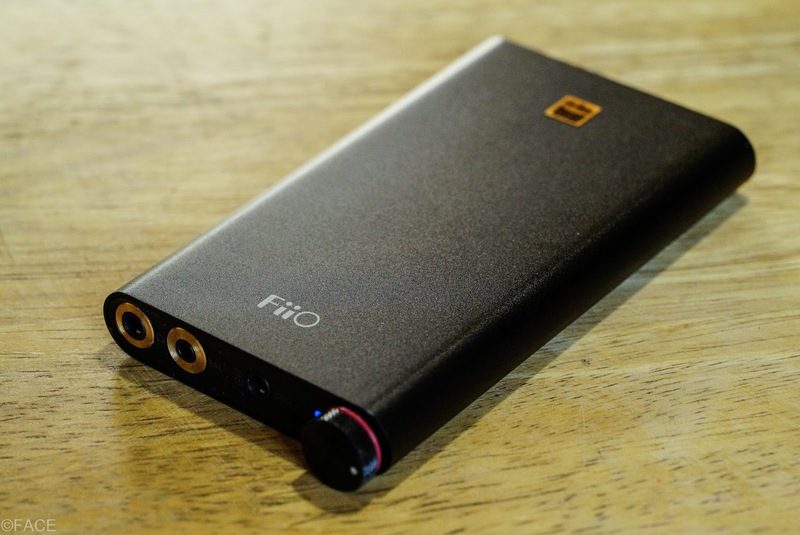 The Q1 Mk II is an attractive device, definitely deserving of its iF Design Award, with smooth lines and all design elements coming together cohesively. If anything, the design isn’t an innovative one, but a very well executed one. Size wise it’s a 4-inch diagonal and fits quite nicely in hand with the smooth curves of the side helping in handling of the device and lends quite well with stacking with most modern devices. 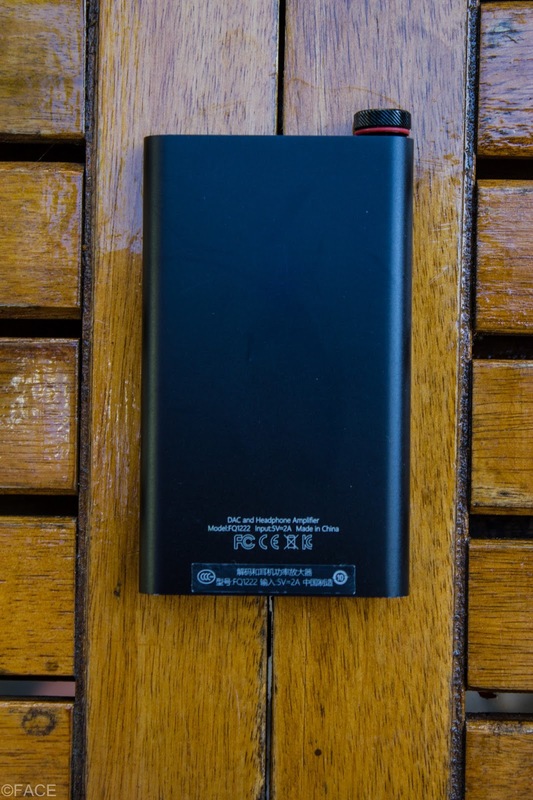 The main body material is smooth black aluminum, with plastic front and rear covers, with the volume knob being made of aluminum as well with red trim at the base of the knob, in a similar style to the AK70, and sports a 2 tone LED light to indicate blue for power and red for charging with purple being the color when both functions run at the same time plus a smaller green light to indicate DSD playback. 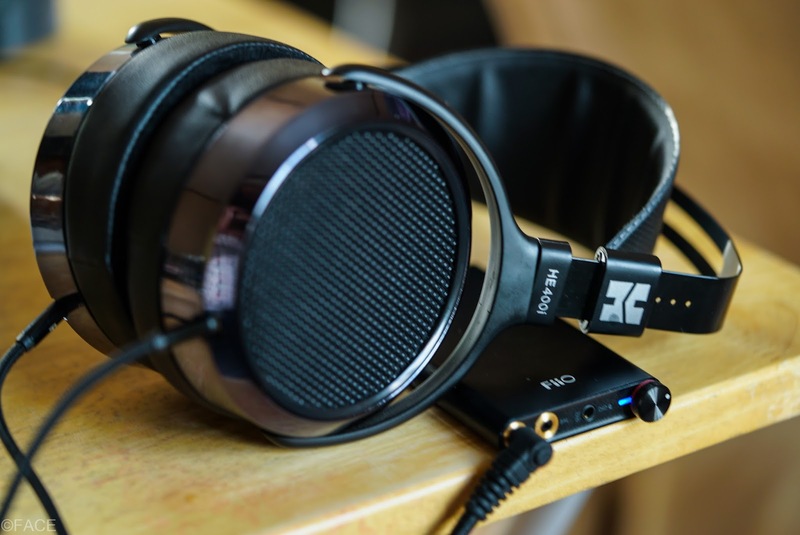 Overall, a well thought out and attractive design that should work well both in a stack with your transport of choice or with your laptop as an alternative playback device, as long as you don’t mind that this doesn’t come with rubber or silicone feet, though the included pad should suffice. 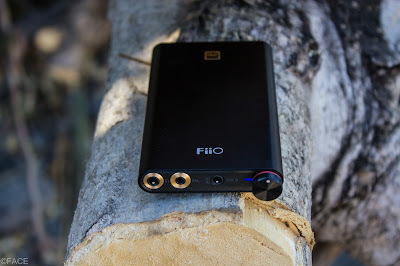 The FiiO sports one 3.5mm single ended output, one 2.5mm balanced output, one hybrid line in/out 3.5mm port, one gain switch, one bass boost switch, and one Micro B input, and while separate input and charging ports would be preferred it’s understandable given the compact size. 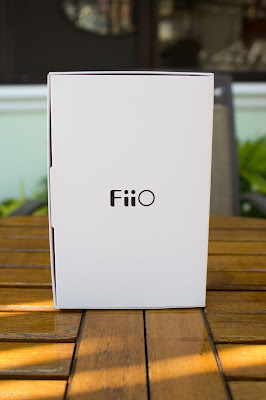 Using the device is quite easy, for most phones iPhone or android you merely turn it on and plug and play, it worked without a hitch on the iPhone 7 plus I tested it with, and played nicely with most android phones I’ve tested. On Windows all you need is to download and install a driver an you will be good to go. 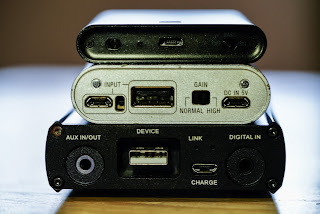 Fair warning though, phones with USB C ports may have some issue with the phone charging/powering the Q1 no matter what settings you try, this is largely a USB C issue as some cables work and won’t cause discharge and some will, the Oppo HA-2SE also has this problem. 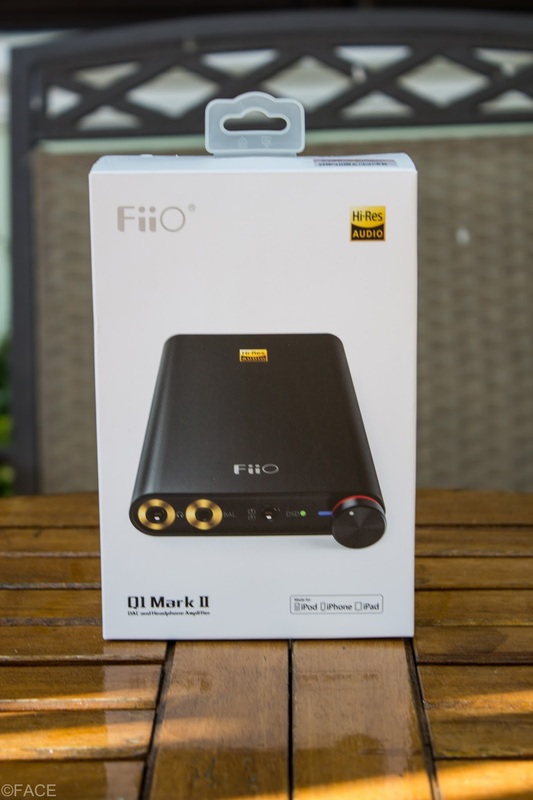 The biggest draw here is the balanced output, often you don’t see balanced out in this price range, but it’s all part of FiiO’s new InfinitySound system, albeit not as fully spec’d out like the higher tier products in FiiO’s product stack, due to the relatively low to average 112mW output of the 3.5mm port. While this will be good enough to drive most earbuds or IEM’s certain power-hungry models can prove to push the 3.5mm output to it’s limits. Fortunately, the balanced output of the FiiO is quite robust with a 240mW output being able to serve enough power to drive the HIFIMAN HE-400i (an admittedly relatively easy to drive set) comfortably, a pairing where the Single Ended output was struggling to give enough power to, especially on low gain. The Q1 Mk II presented an adequate black background free from and static or hiss and didn’t cause any issue even with less forgiving sensitive IEMs like the Campfire Andromeda, either on single ended or balanced at either gain settings at reasonable listening volumes. The gain and bass boost switches all found on the rear functioned correctly, with the bass boost adding around 5db in the bass region, nice if you have any gear that seems to lack a little low end. And the line-out functioned fine as well, the hybrid line in/out port being a nice touch to save space. 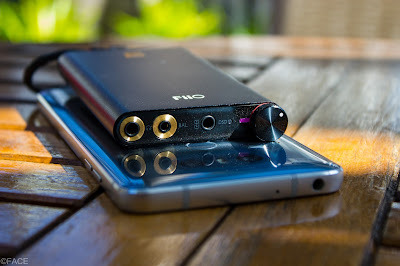 A reminder; Of course, the sound you hear will largely be the sound of the ear gear you plug in, but there are some minute and nuanced sonic differences that the playback device will have. 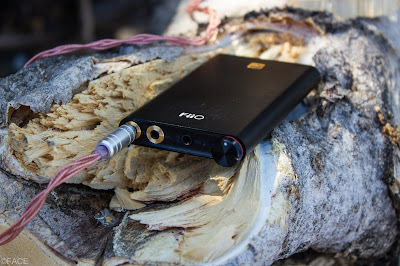 The Q1 Mk II houses an AKM 4452VE “Velvet Sound” DAC and Texas Instruments OPA 926 amp. The FiiO imparts warmth and smoothness to the sound of whatever you’re listening to. This may be attractive to those who have a certain sound they are looking for and want that little nudge of low-end to fully round out their sound, I found this to be a very nice pairing with the HE-400i. 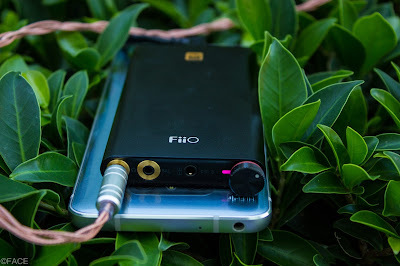 The tonality of the FiiO is the same through either output, but the balanced connection of the FiiO is really where it shines, when running through balanced there’s extra dynamism to the sound, instruments or sounds that usually just blend in the background stand out more. Like in Billie Jean, through the balanced output the guitar riffs in the back that you wouldn’t really focus on are just a touch more defined. 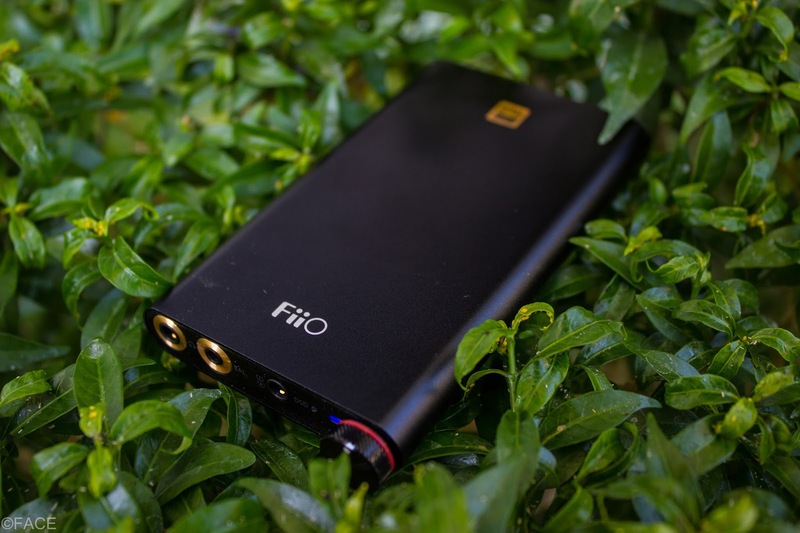 It’s a small change, but that plus the extra driving power the balanced output brings shows that it really is where the FiiO shines brightest. So if you’re planning to get the most out of this device, then be sure to have a balanced cable ready. The following comparisons are here to give an alternative view. 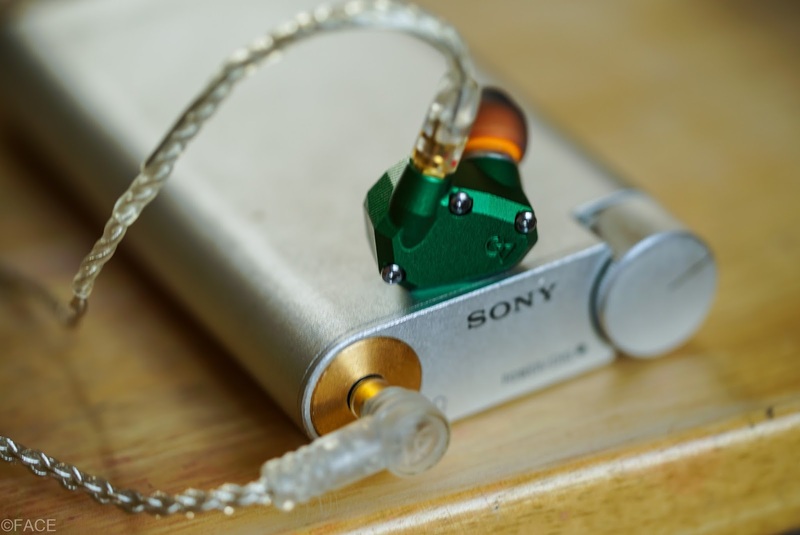 Sony PHA-1A: The Sony is a similarly designed product, sharing the same overall shape albeit quite larger. 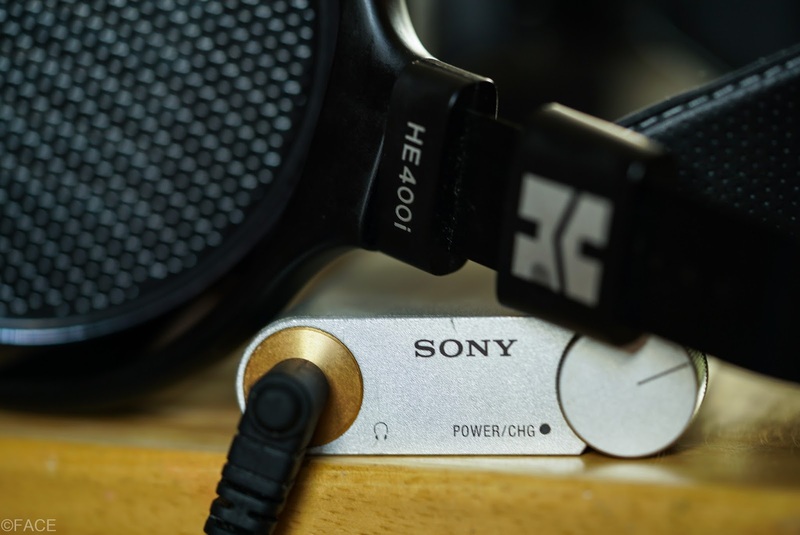 The Sony does have the advantage of having separate USB ports for input and charging, as well as a full sized USB input making it a more versatile companion. 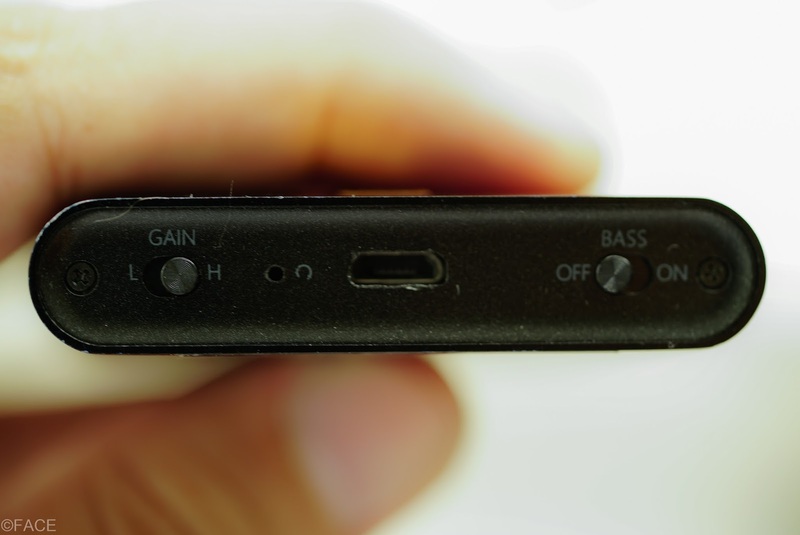 It does lack the bass boost and DSD support but does have a gain switch. 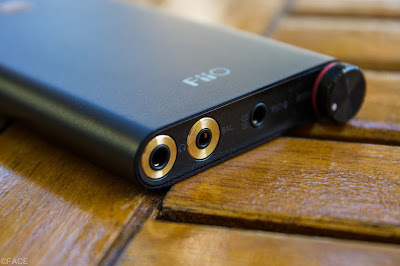 Tonality wise, the Sony also leans slightly warm but not as much as the FiiO. The Sony also has much more power via the single ended output but lacks the flexibility the FiiO provides with balanced. 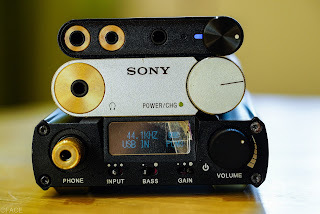 If DSD playback, super portability nor balanced output don’t interest you, the Sony provides an equally attractive, still somewhat compact alternative option, for the Sony price premium of course. 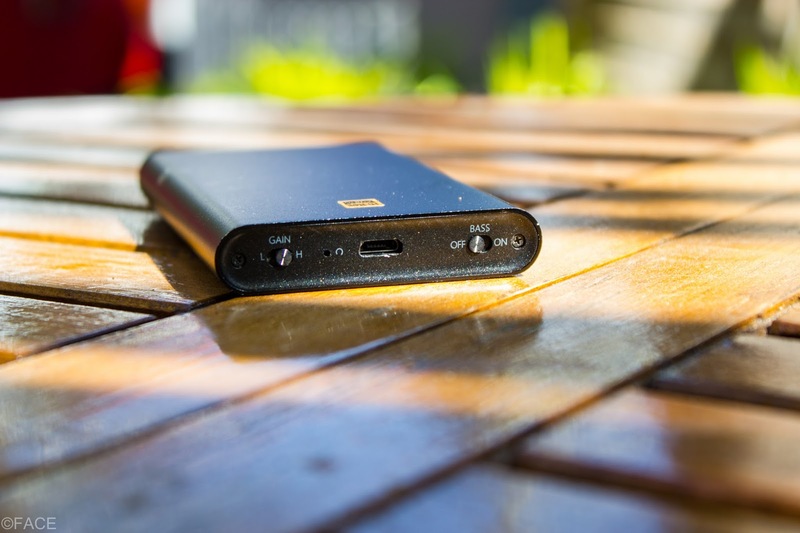 XDuoo XD-05: The XD-05 is an interesting device, it barely qualifies as portable thought the size it comes in it just squeezes inside, thus being a more rugged and unwieldy device. However it makes up for it with possibly the most features packed in, barring balanced out. 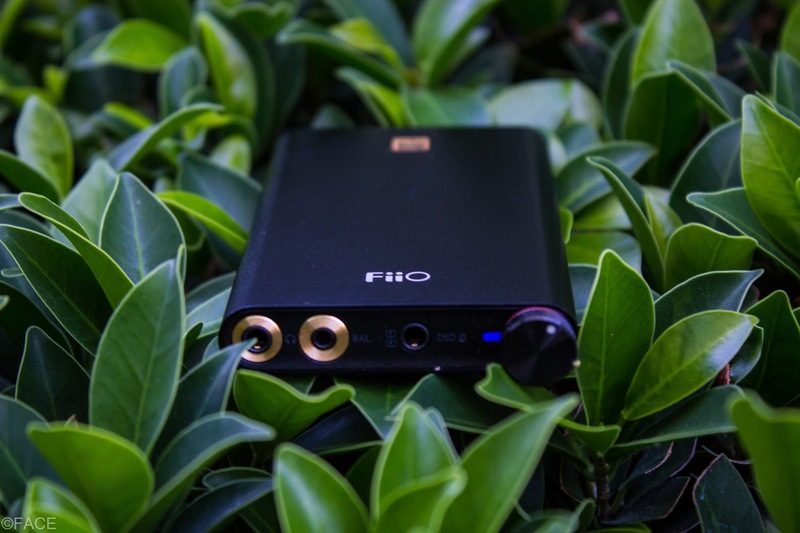 It is easily the most powerful device here, with 3 gain settings, a bass boost, DAC and SRC filters, with an OLED screen to boot. It can also playback DSD files. 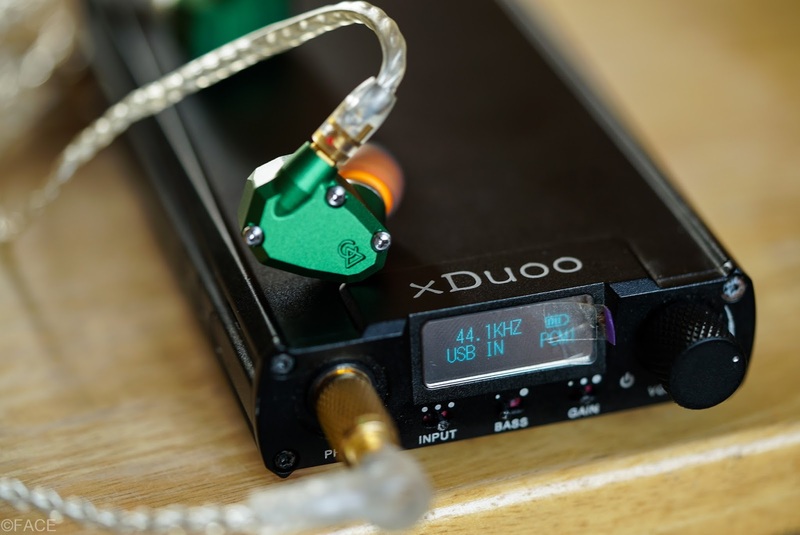 The tonality of the XDuoo is the most natural of the 3, and if you’re looking for “purer” sound it definitely warrants a look plus the filters do add a slight flexibility for getting that last extra mile in the sound. 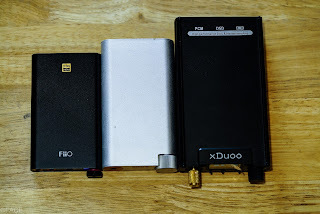 The XD-05 stands out by being a “Honey I Shrunk the Desktop DAC/Amp” toeing the line of being portable but trading off by having a more robust feature set, so as a Laptop DAC/Amp the XDuoo is a compelling alternative. 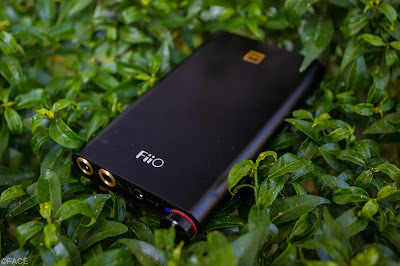 The FiiO Q1 Mk II provides a very interesting value proposition. 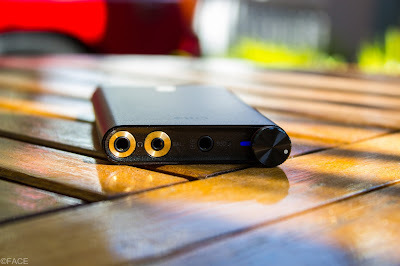 Good build, decent power, attractive design AND balanced output all for around $100. 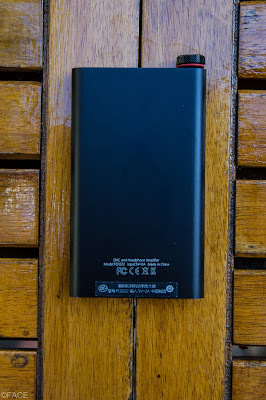 That doesn’t mean it’s not without its flaws however, single end output being on the lower end of the spectrum, with middling performance, and no dedicated charging port comes to mind. 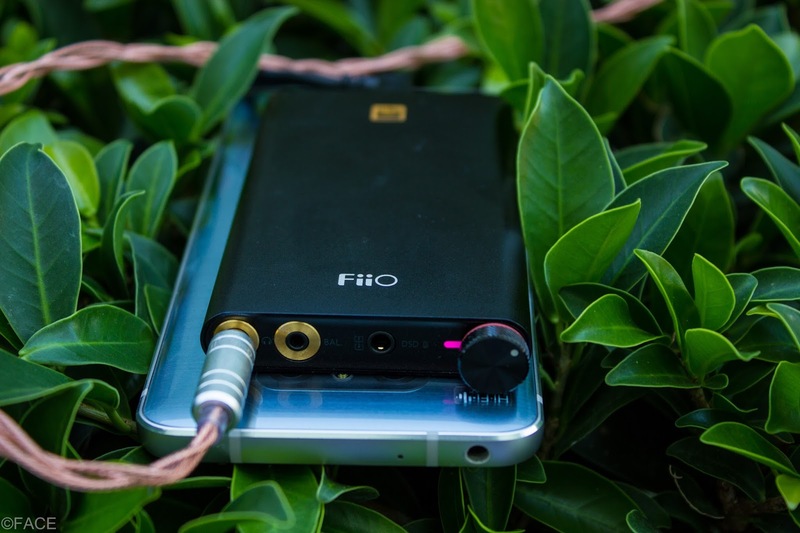 However if you’re a mostly IEM user looking to turn your iPhone or Android into Hi-Fi listening device, and want to sacrifice as little in terms of portability as you can, or a balanced believer looking for a portable solution with balanced output that won’t break the bank, then the FiiO Q1 Mk II Portable DAC/Amp will not leave you wanting, and is something you should seriously consider for your portable purchase. You can also find us on Facebook, instagram and twitter. Contributors are: Mimouille, Ta-ke, Face Audio Reviews, AudioBuko reviews and Ngoshawk Sounds. Head Pie is a site about audio and the people who make and design the gear. We are non partisan and not related to any audio company. 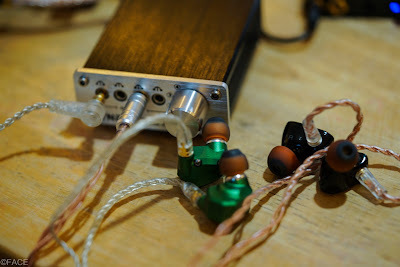 We are simple hobbyists interested in headphones, amplifiers, daps and dacs. Head Pie reserves the right to edit or delete any articles, interviews or photos on the Head pie site, whether written by Head Pie or written by contributors or interviewees. Head Pie does not solicit money for any of its interviews or reviews. Head Pie reviews gear we own, trial and get given as review samples. 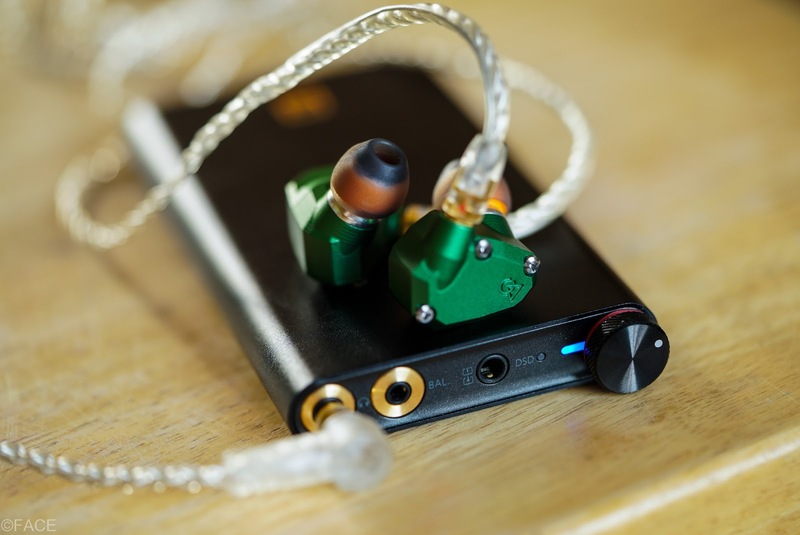 HeadPie: Simple audio hobbyists and enthusiasts with a dubious quality of hearing. Copyright 2015-2020. Head Pie. No reproduction without permission. Powered by Blogger.